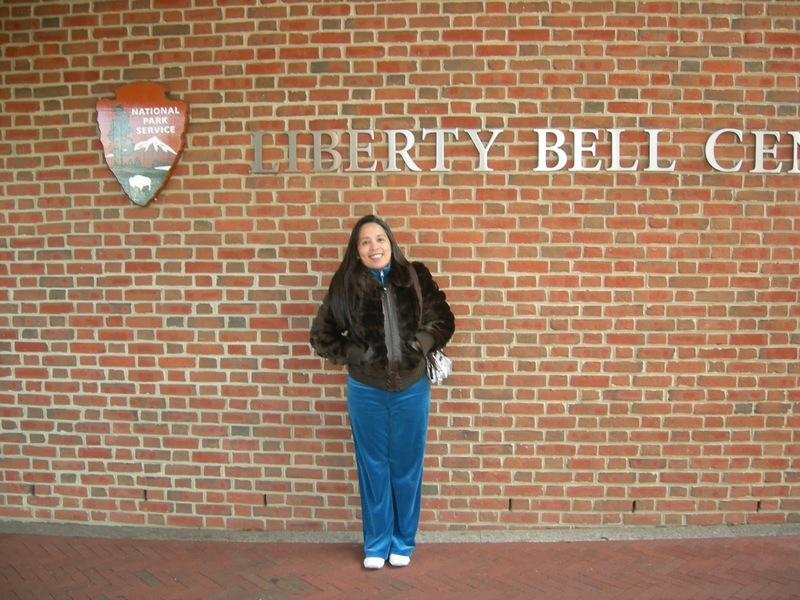 April 9 - After checking in at our hotel and got settled, we went to see the famous Liberty Bell - the symbol of American freedom. It was just 5 minutes away from our hotel. 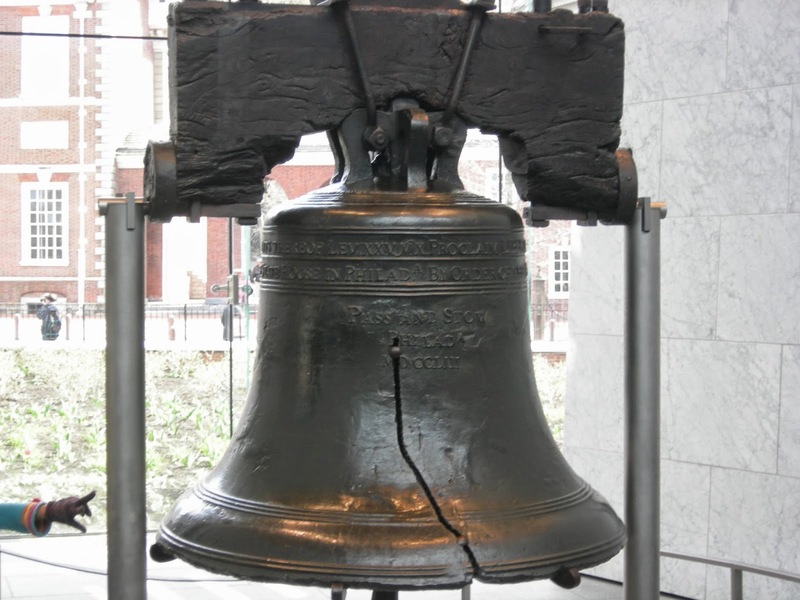 On July 8, 1776, the Liberty Bell chimed from the tower of Independence Hall summoning the citizens of Philadelphia to hear the first public reading of the Declaration of Independence by Colonel John Nixon. Historical buildings and statues are all around most of the area, so I did enjoy my walking as well as taking some shots...hubby was delighted to be my photographer for a little while, so it was great! 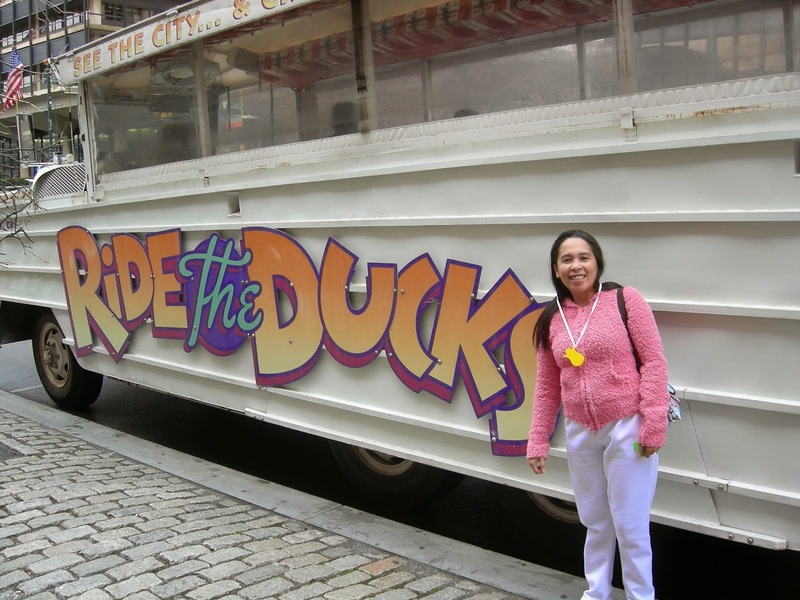 Although the weather was cold and sharply chilly, we went for the ride the ducks tour. We were not able to go and visit the Independence Hall since they ran out of tickets despite of attempting to go there twice to get some tickets. So, down we go for a quiet splash along the coast of Delaware River. I didn't appreciate much of the scene because perhaps due to the cold season. It was only some couple of ducks swimming on the river that I saw but still wasn't able to take photos because windows are covered with a thick plastic. Anyway, it wasn't a badi idea after all because part of the tour was also a mobile tour around the Philly area seeing the historical buildings and landmarks.